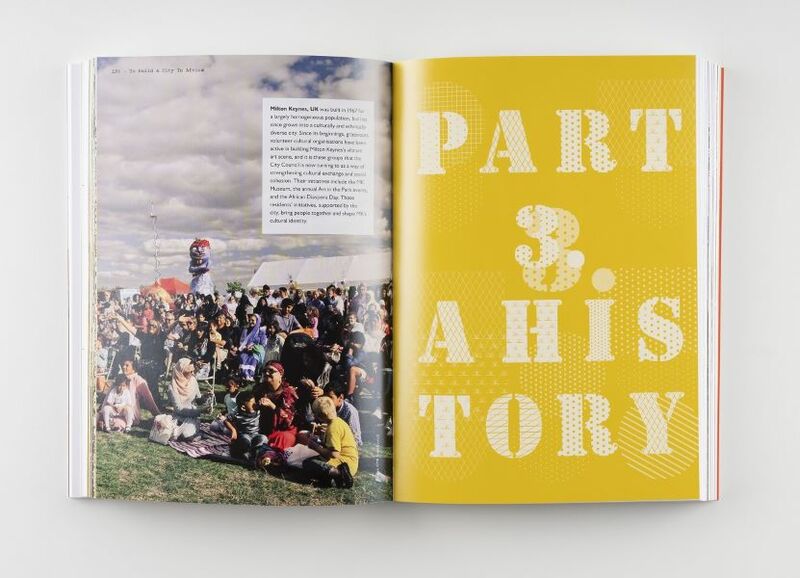 > With essays by Edgar Pieterse, David Sims, Ellen Geurts en Alonso Ayala Aleman et al. Africa has become the world’s fastest urbanising continent. This urbanisation is a huge challenge in areas with fragile institutional frameworks and chronic poverty. Existing cities often become overcrowded and congested. In response to this, both state and private developers increasingly see a market for New Towns – comprehensively planned, mixed-use urban developments on greenfield sites. 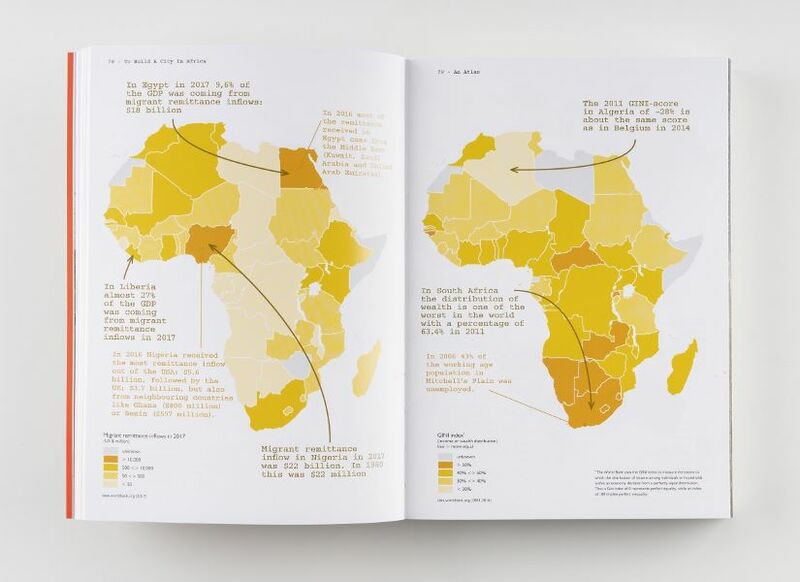 To illustrate the extent of this phenomenon, the authors calculate that if all the New Towns in Africa that were announced by 2018 meet their targets, 77 million people in Africa (or nearly 10 percent of the total urban population), will be living in New Towns by 2030. In many cases, these New Towns end up attracting mainly international companies and catering exclusively to the middle- and upper-income groups, disregarding the low-income groups who make up the majority of Africa’s urban dwellers, and failing to adequately address ecological vulnerabilities. 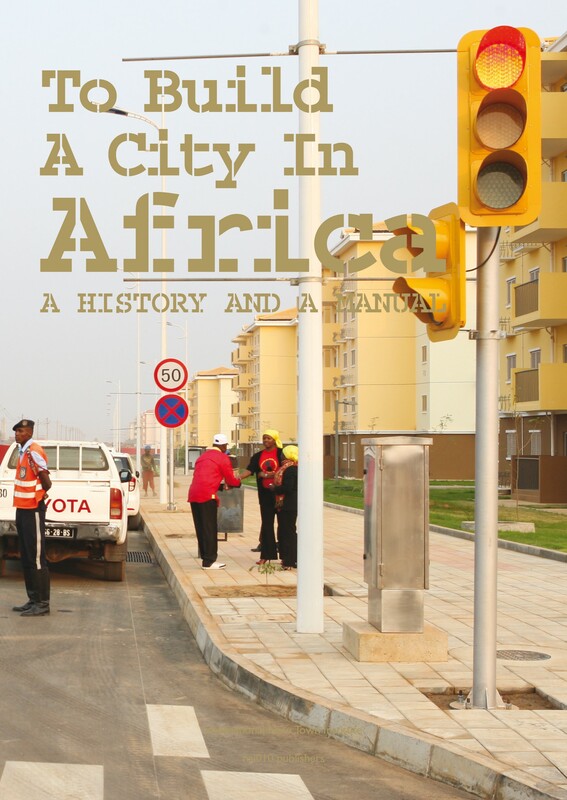 In To Build a City in Africa the authors explore the complex implications of these new developments through interviews with different stakeholders, in-depth case studies of five African New Towns, and essays that elaborate specific issues connected to these New Towns. An Atlas places these developments within a broader geographical and historical context, examining related aspects such as fertility, mortgage rates, and car ownership. The conclusions of the research are presented in the Manual, a set of ten design and planning principles. 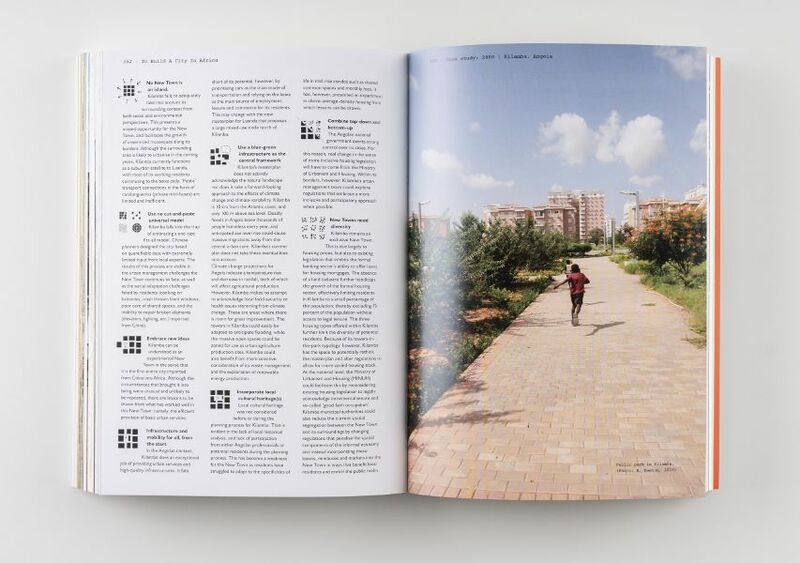 The Manual offers an alternative approach for planners, developers and other decision-makers aiming to construct more inclusive and sustainable New Towns in Africa.